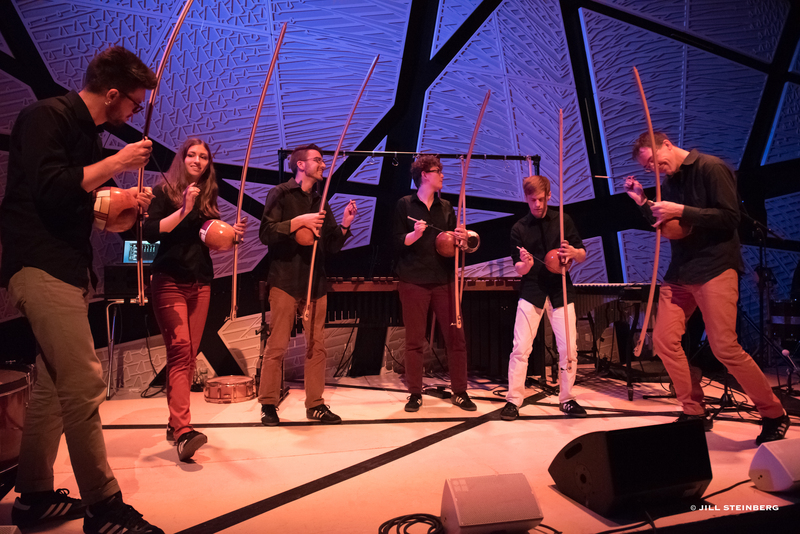 Arcomusical is thrilled to return to National Sawdust. This concert celebrates the official release of the sophomore album titled “Spinning in the Wheel”. Selections from the album will be performed in addition to new compositions by Arcomusical members.